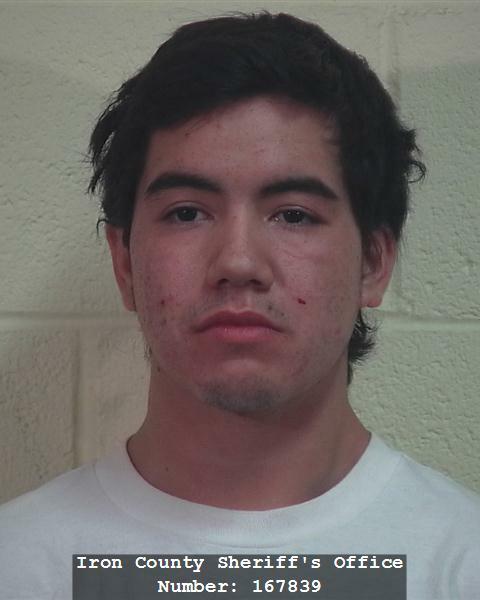 CEDAR CITY — Two men were cited and one man was arrested Monday night after police responded to an alleged shooting in Cedar City. According to a press release from the Cedar City Police Department, at approximately 6:45 p.m. officers responded to the 200 North block of 1400 West after receiving reports of shots being fired. Upon their arrival, officers determined three men had been involved in a physical altercation. During the confrontation, Aguirre allegedly attacked Quinones with a hammer, leaving Quinones with minor injuries, the release said. Quinones then retreated to a vehicle and retrieved a firearm. 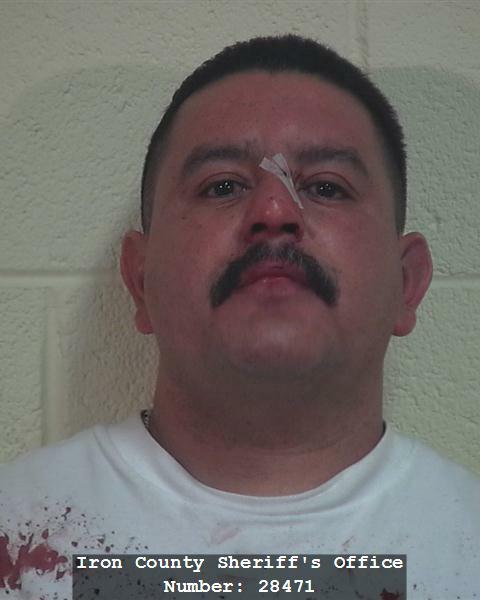 Aguirre and Carrasco allegedly attempted to flee from the scene in a vehicle, the release said, and as the two fled, Quinones began shooting into the vehicle — reportedly to disable it. “No one was struck with the bullets and no one was seriously injured,” the press release said. 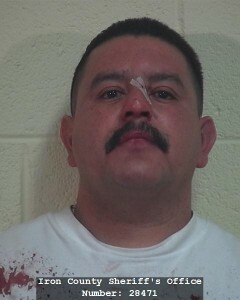 Quinones was ultimately arrested and booked into the Iron County Jail, charged with one class A misdemeanor for reckless endangerment and two class B misdemeanors for discharging a firearm within city limits. His bail is set at $2,530, according to bookings information. An investigation into the incident and the processing of physical evidence are ongoing at the time of this publication. Great….now the Cartel is in Cedar City. Fighting over drug turf…I’ll bet. Just what we don’t need. Great job CCPD. Just another day in Mayberry, er, I mean Cedarberry. Were any dogs hurt? Apparently not, you were able to comment. I heard the argument was over whether they were “cedar trees” or “pinyon/Juniper” trees! Abuse of Authority by the Washington County Assessors’ office. Bad Government. I was not aware that the Washington County Assessor’s office had authority over Cedar City in Iron County.